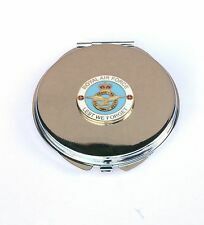 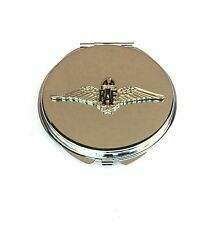 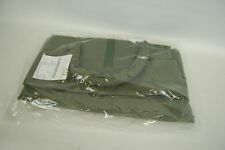 Royal Air Force Issue Tool Bag. 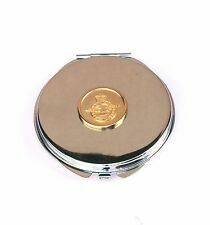 The mirror is nickle plated so is silver in colour. 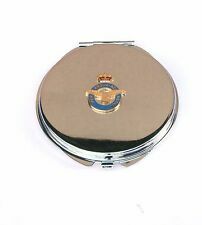 This is compact mirror would make the perfect gift for any lady. 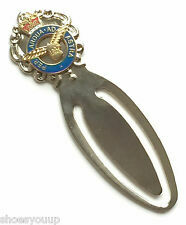 Size of Bookmark is approx 72mm x 22mm.